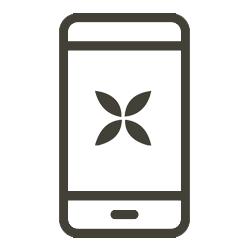 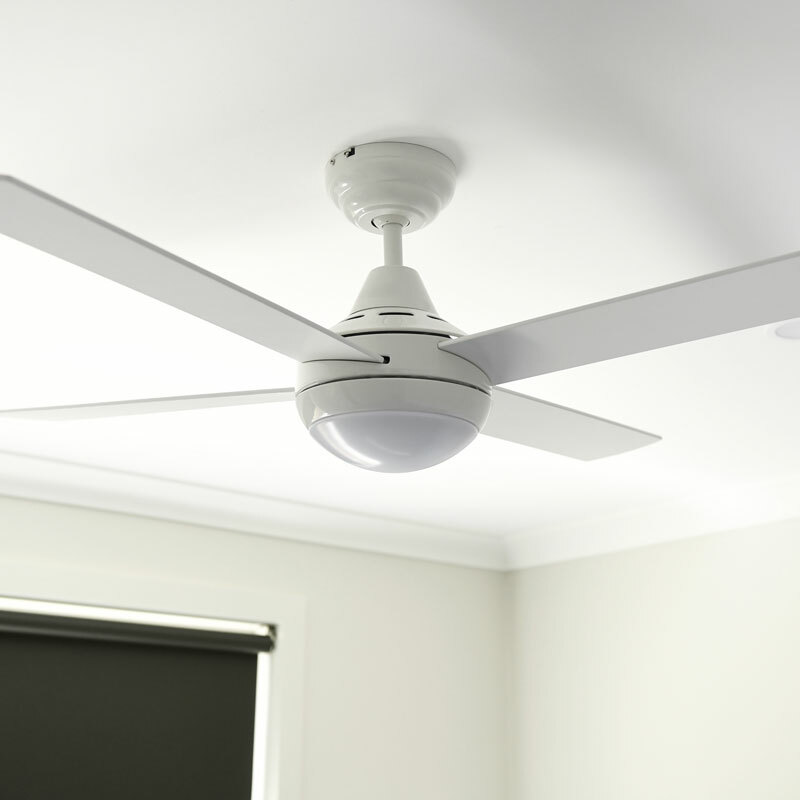 LED lights are known for their energy efficiency and longevity. 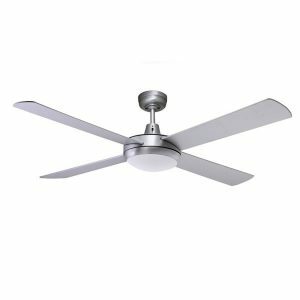 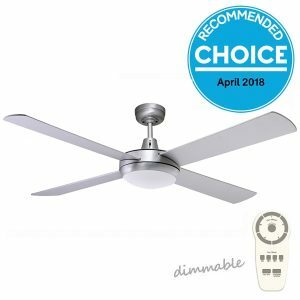 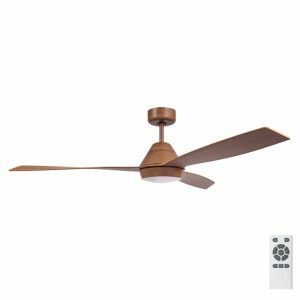 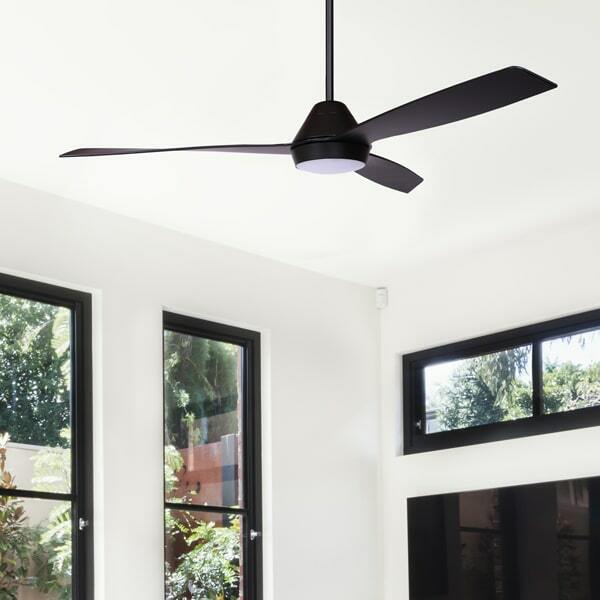 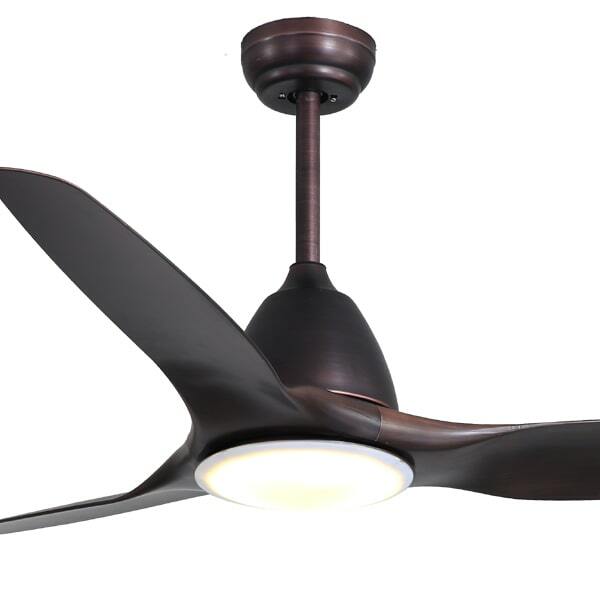 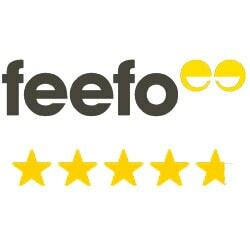 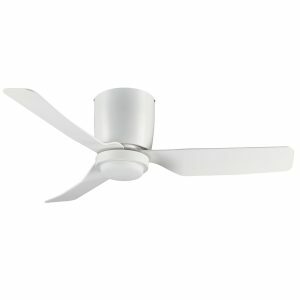 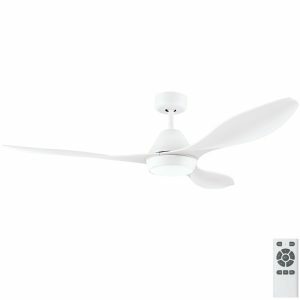 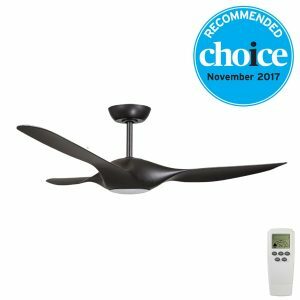 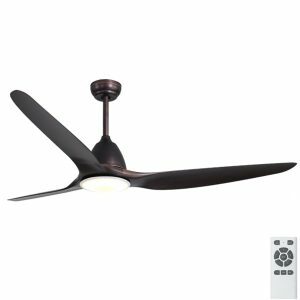 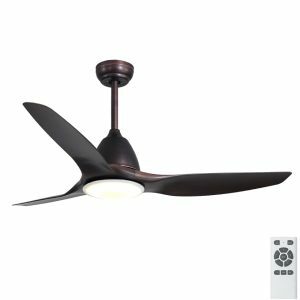 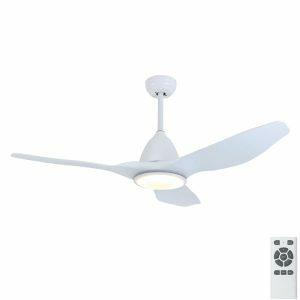 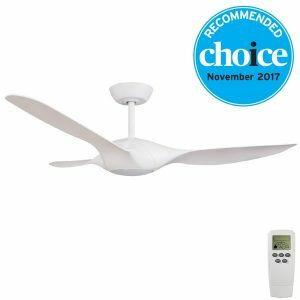 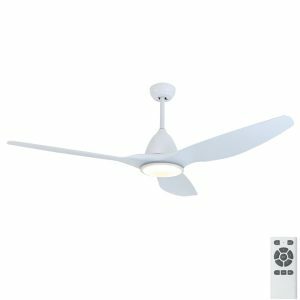 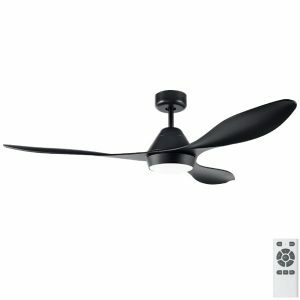 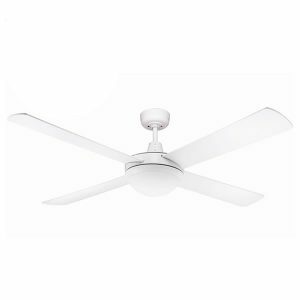 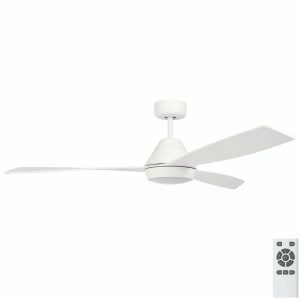 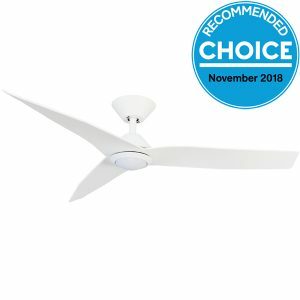 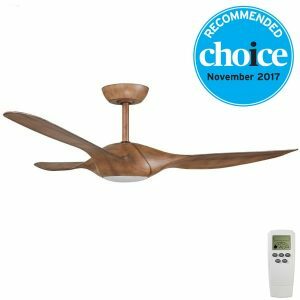 A ceiling fan with LED light is therefore a favourable option for many. 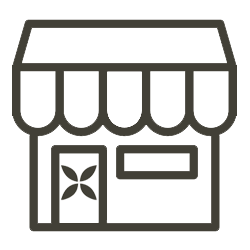 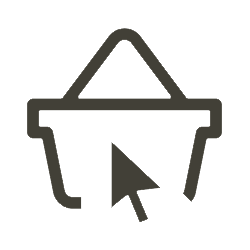 We have a huge range of fans with LED light included, while other light adaptable fans can often take an LED globe (check individual products). 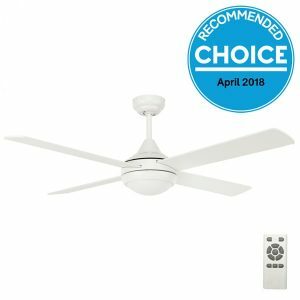 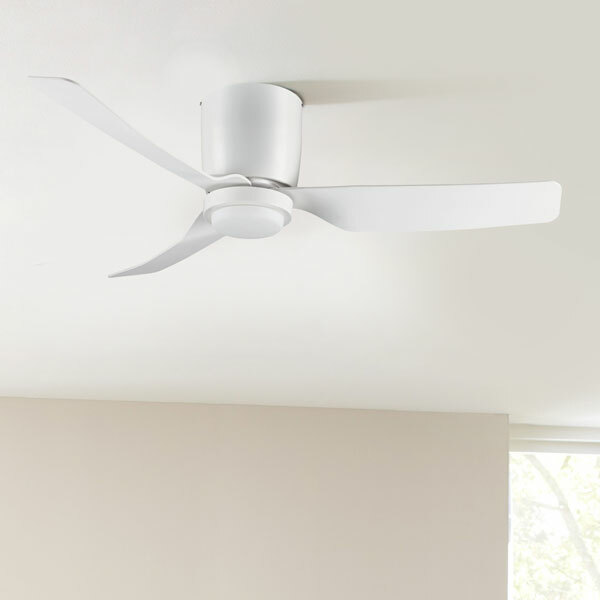 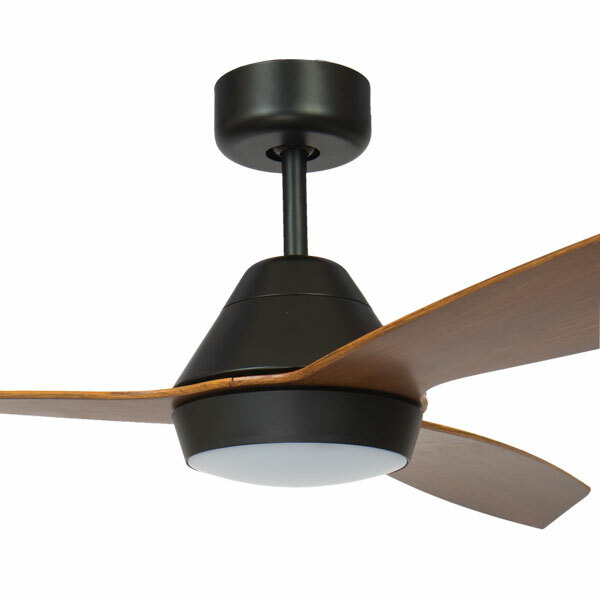 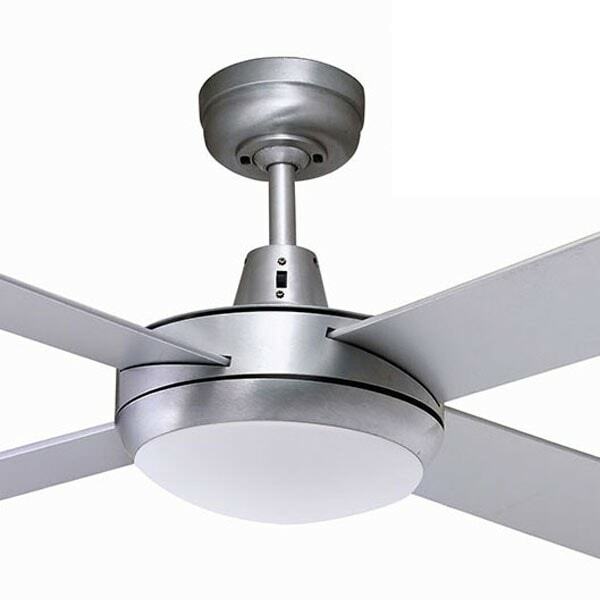 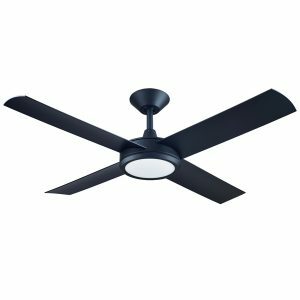 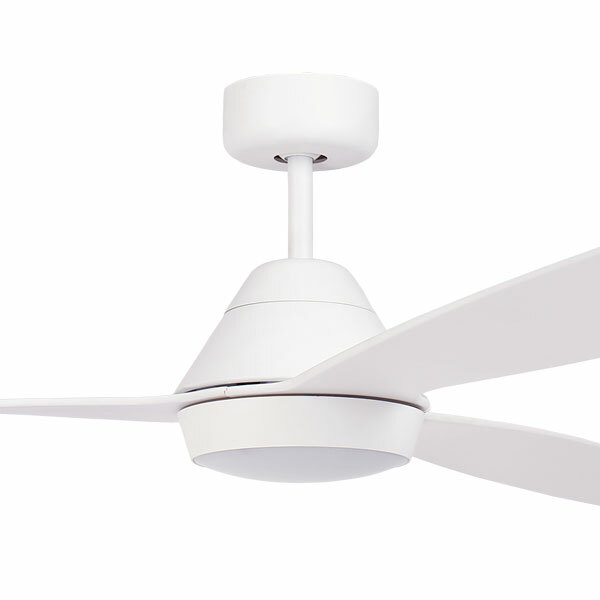 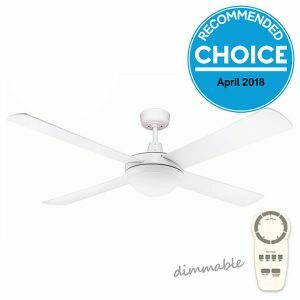 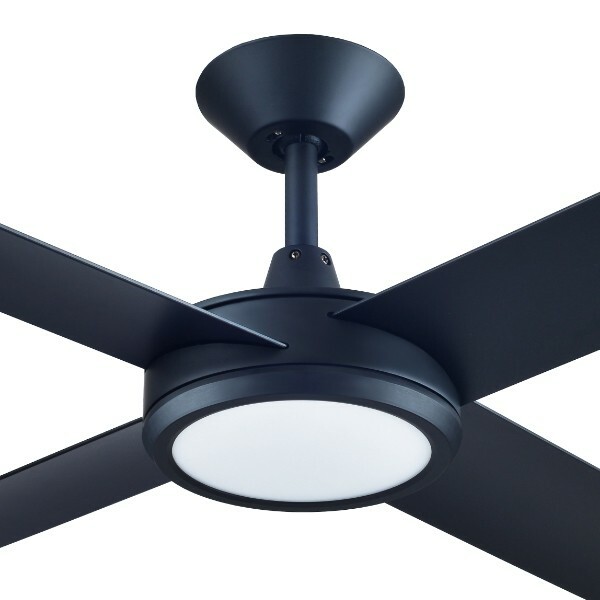 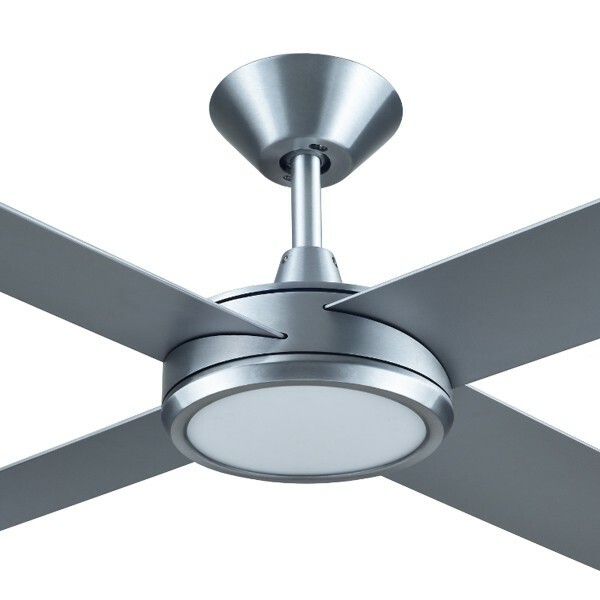 Ceiling fans with LED often have a choice of warm light or cool light. 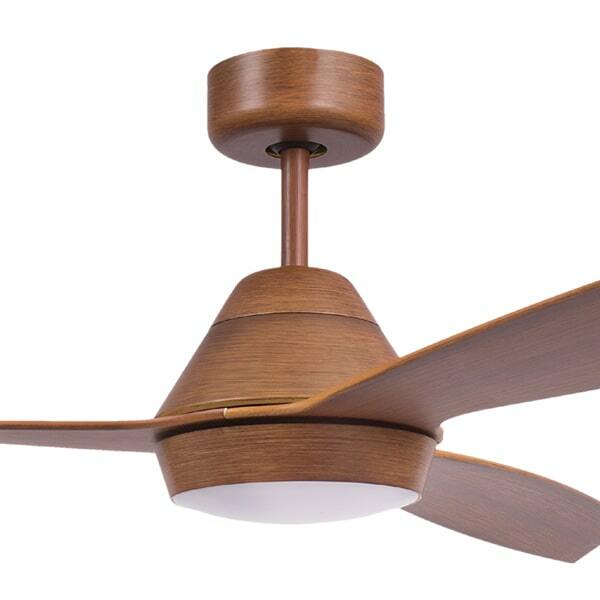 Most people prefer a warm light in living areas and bedrooms and cool light in areas of study and work, however it is a personal preference. 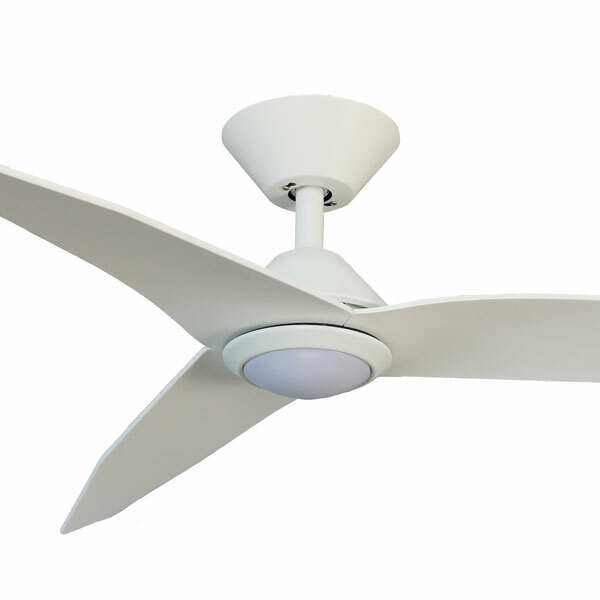 Ceiling Fans With LED Light: LED lights are an energy saving light alternative. 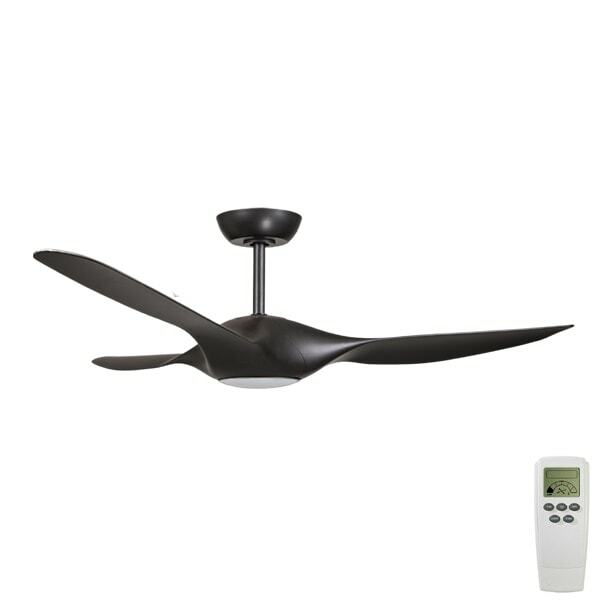 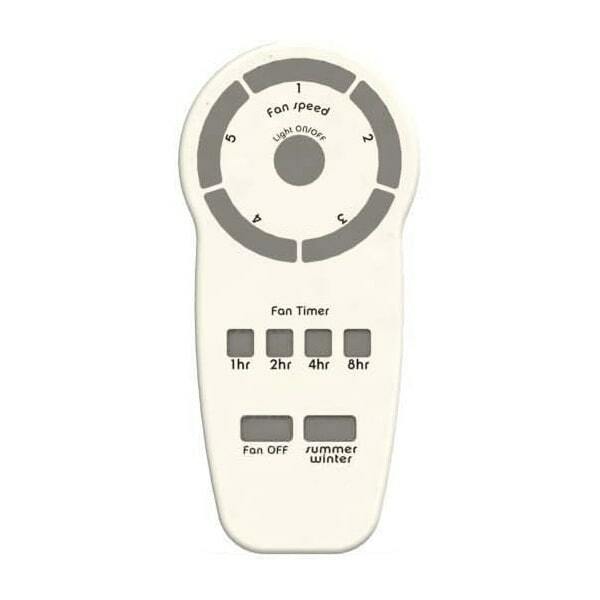 We have a couple of ceiling fans available that can come with LED light. 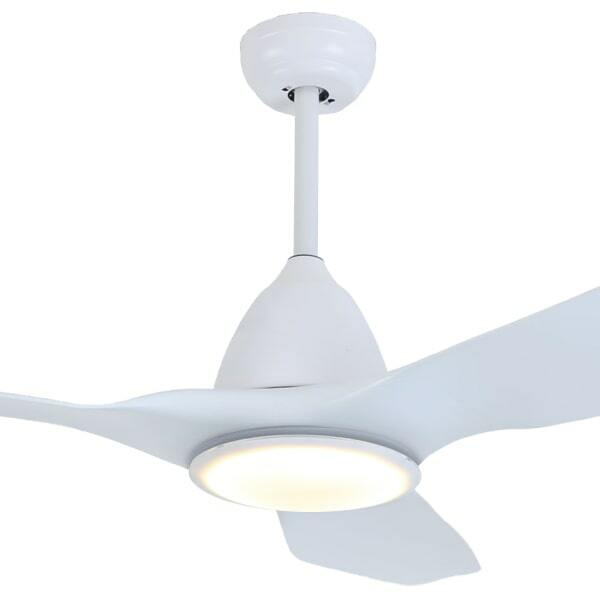 LED lights are known to be long-lasting and efficient.